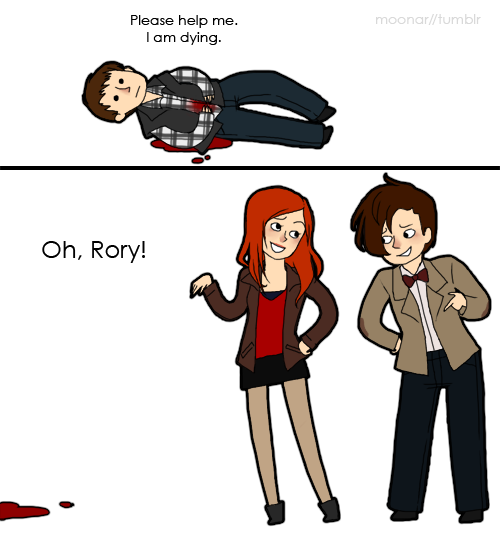 Rory is dying... again. . Wallpaper and background images in the Doctor Who club tagged: doctor who rory amy eleventh doctor 11th doctor.